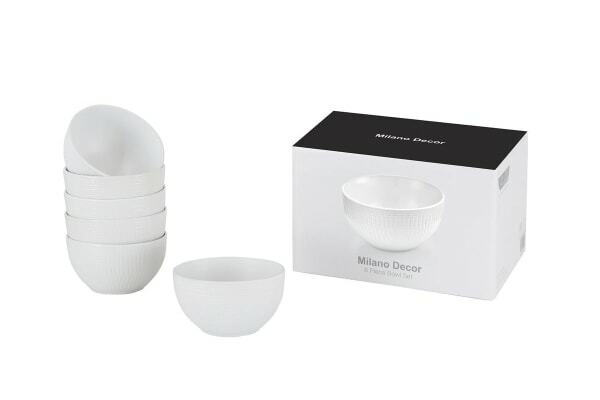 Boasting a contemporary design and a smooth inner finish, this Milano Decor Bowl Set brings sophistication and style to any meal. 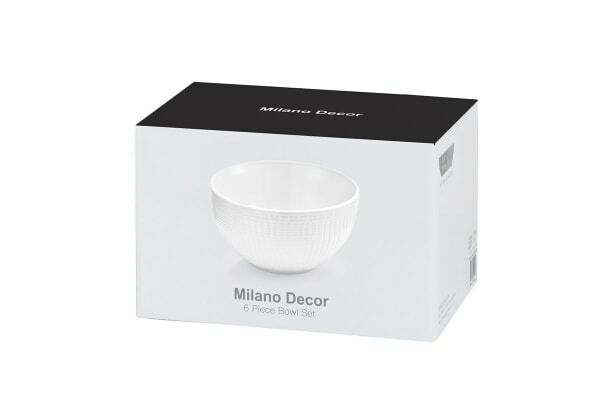 Sit down and enjoy your favourite meal in Milano Decor Stoneware Bowls, which will make your food look as good as it tastes. 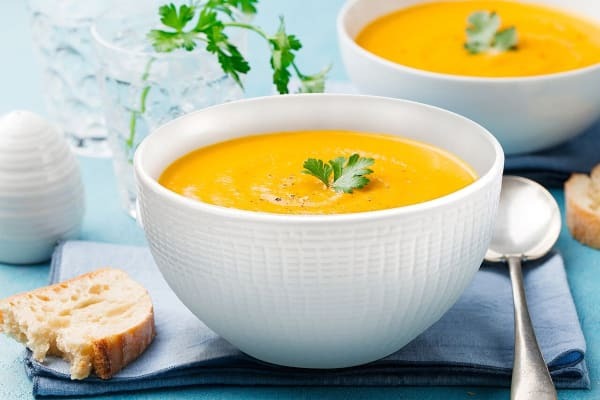 Functional and durable, this fantastic set will be your go-to mealtime companion for years to come.